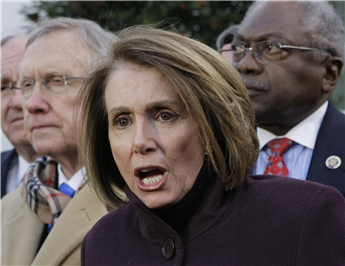 Seven years ago this week Nancy Pelosi pushed Obamacare during her speech to the 2010 legislative conference of the National Association of Counties. We all know how that turned out. You lost your doctor, your insurance plan at least once, and you premiums are exploding. This week Minority Leader Pelosi wrote Speaker Ryan and demanded to know the full details of his healthcare bill.